shop update! 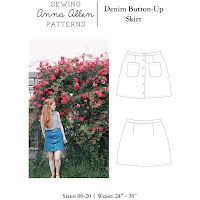 | Anna Allen Clothing Blog: shop update! Over at Big Cartel this time! hi! 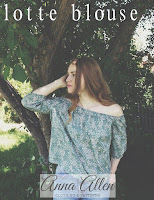 just discovered your blog and am listening to your wildflowers playlist (freight train/elizabeth cotten)...i love love love new music so thanks! congrats on your engagement! is that ring from satomi kawakita by any chance? i've been in love with some of those rings, but the one i really adored has already sold. boo! glad you got such a pretty one, though! anddd, the wool coat you sewed up was perfect! hoping to make a hooded cape soon so it was nice to see what fabrics and lining you chose. anyway, glad i found your blog (through casey,btw) and will definitely be checking in on you from now on.